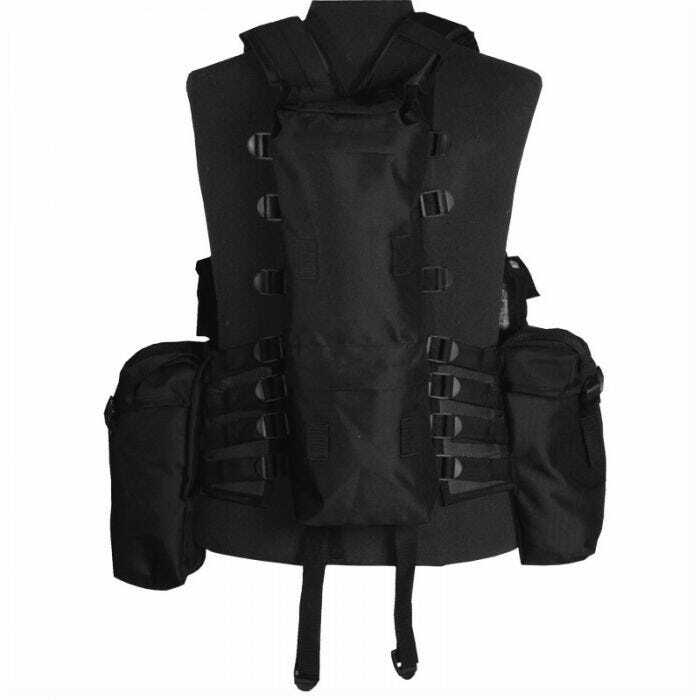 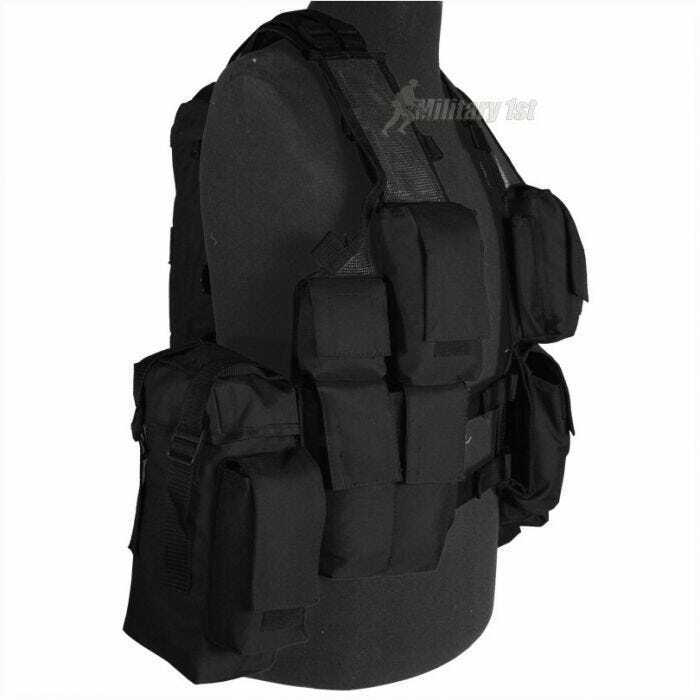 The South African Assault Vest is an all round tactical vest with pockets of varying sizes to hold virtually all your Airsoft accessories and needs. 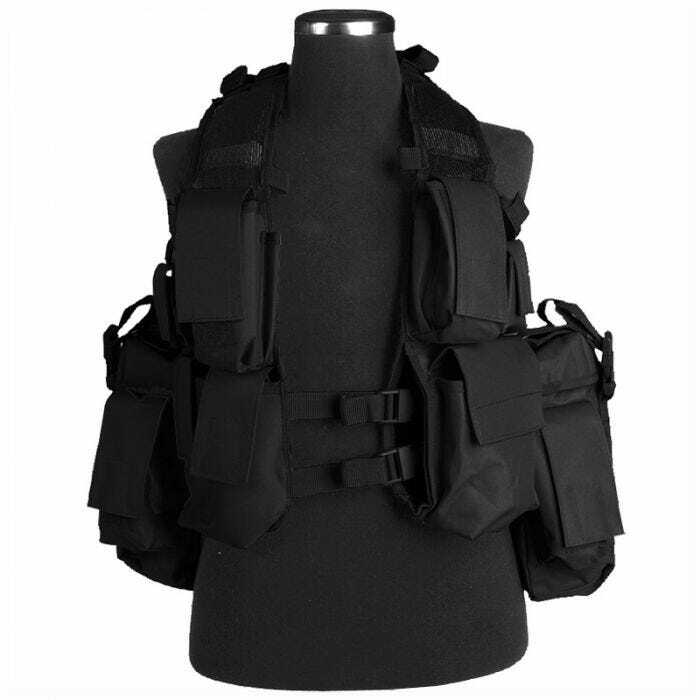 The best feature of the SAAV is the large hip pocket on left and right sides which can be used as dump pockets, utility pouches, spares pouches or any combination of the three. 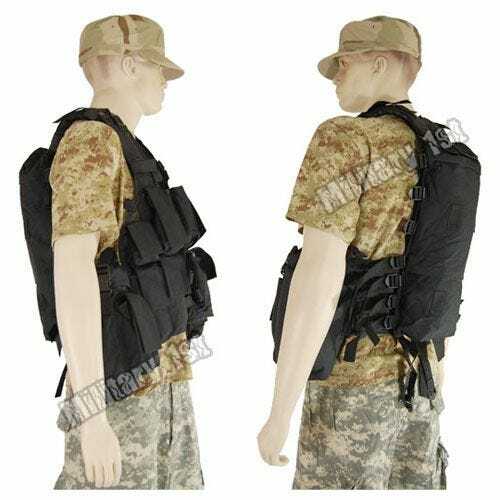 The SAAV also has a long, thin back pouch which can be used for carrying a hydration bladder, spare clothing or water bottle.